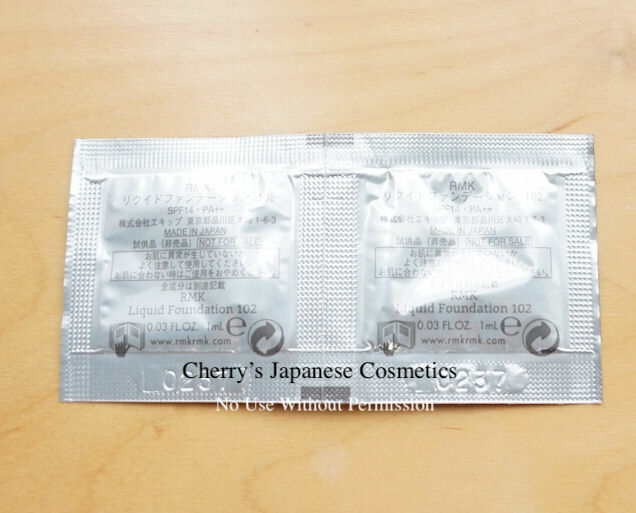 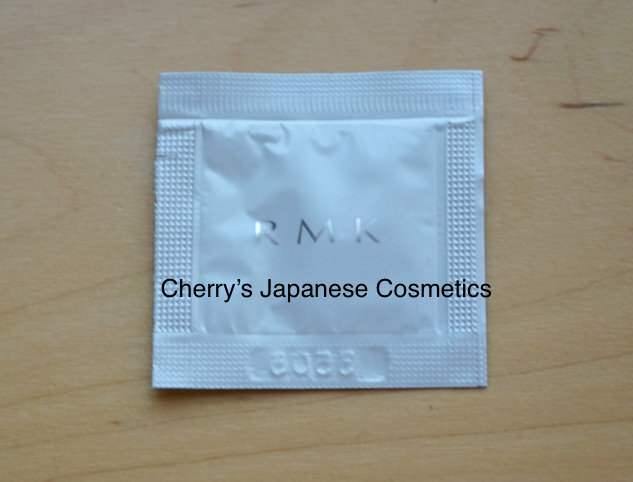 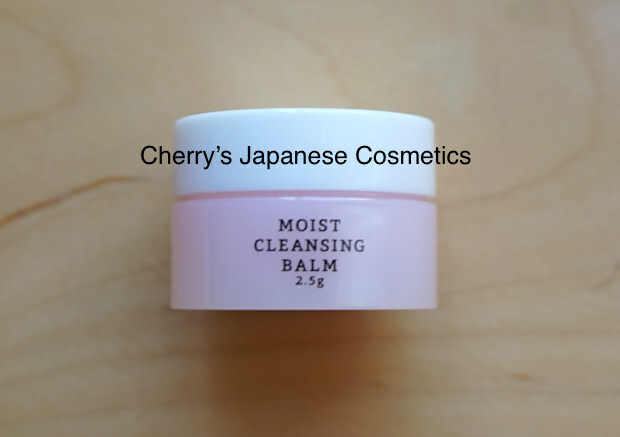 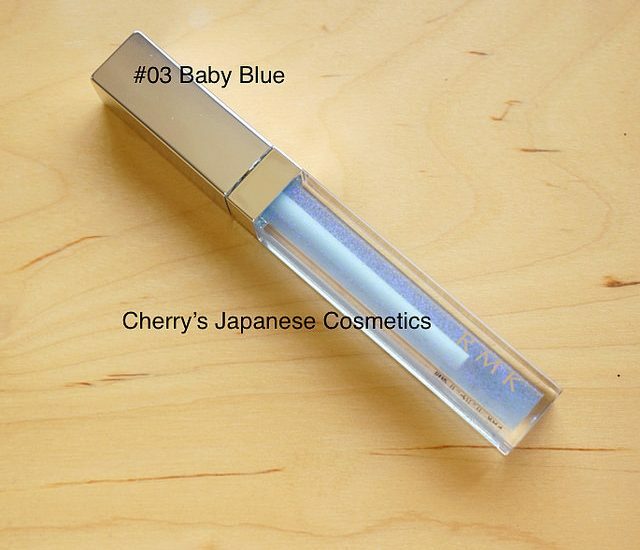 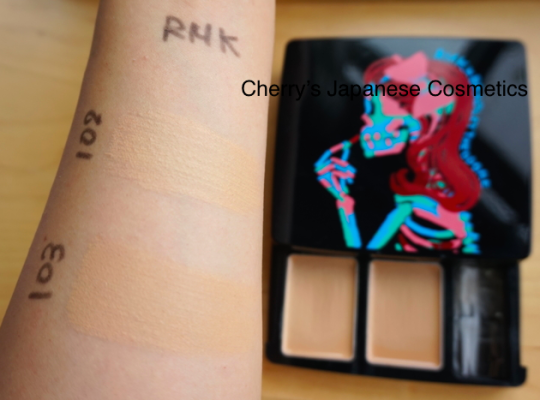 Let me (Cherry) share with you my personal review of RMK Makeup Base. 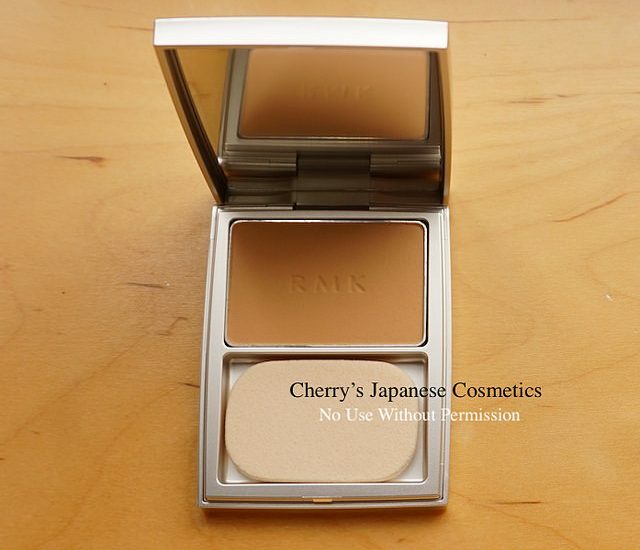 I bought newly in the “Travel Kit”. 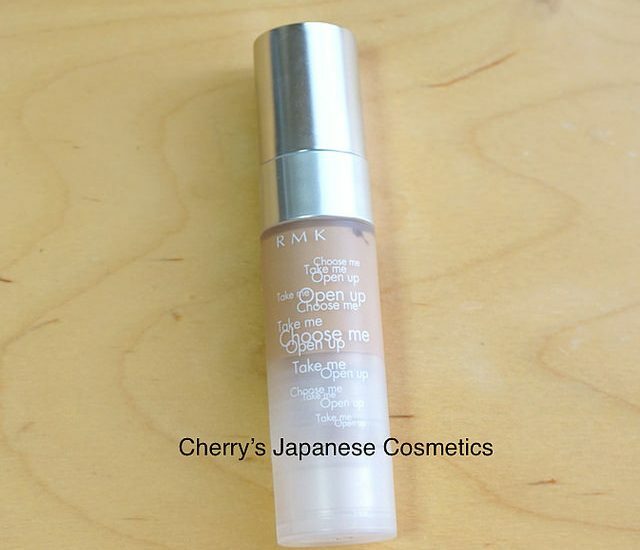 RMK Gel Creamy Foundation #103 covered well from morning to the evening!